Bring Your Store or Restaurant On Board! Can’t find higher-welfare animal products in your favorite local markets and restaurants? Show business owners that there’s a demand for more humanely produced food: If you don’t find welfare-certified or plant-based alternatives where you shop or eat, the best thing you can do is ask for them. 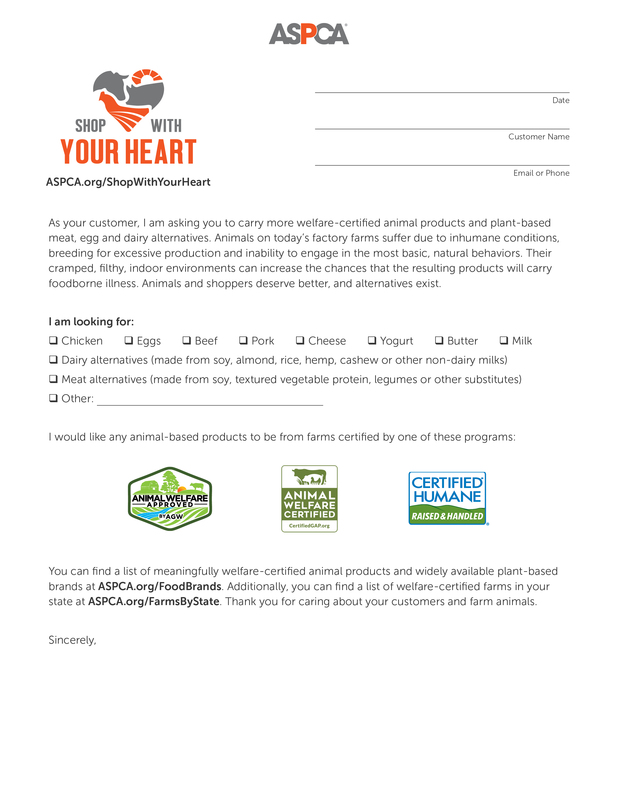 Our request letter is easy to print, customize and give to managers either in person or via email. 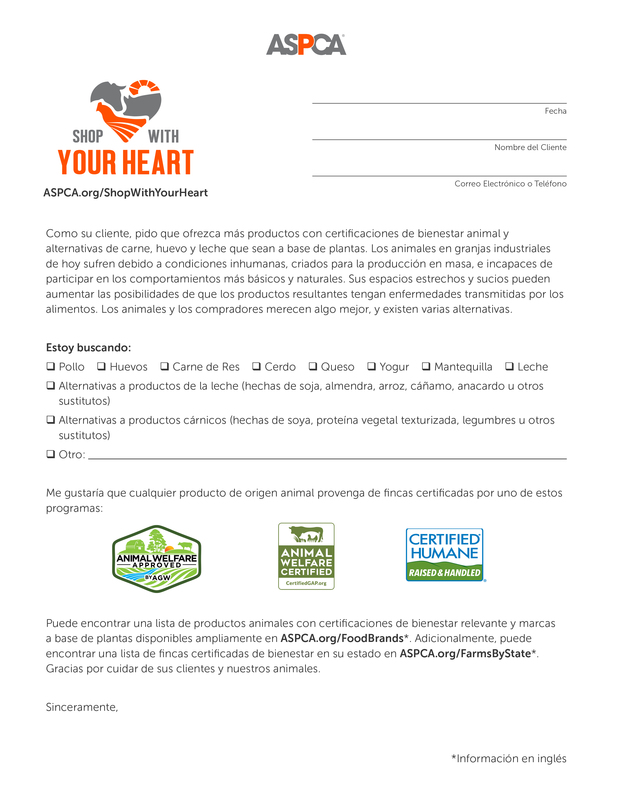 It asks businesses to offer products from welfare-certified farms and plant-based alternatives. Businesses are paying more attention than ever to feedback on social media. A simple, polite tweet at your supermarket or favorite restaurant will help put the issue of farm animal welfare on their radar. If enough people speak up, they’ll change how they do business. Do you shop at one of these supermarkets? 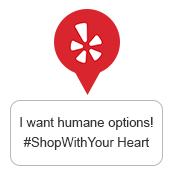 Choose a store, customize your message and tweet to make a difference! If you didn’t find any higher-welfare options where you shopped or ate, post a review on the business’s Yelp or Facebook page asking management to consider farm animal welfare and offer welfare-certified and plant-based alternatives. 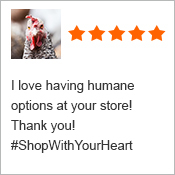 Thank Stores for Carrying Humane Products! 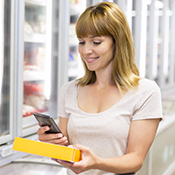 If stores and restaurants know you appreciate the items they carry, they’ll keep them around and expand the selection. Tweet a simple thank you to the establishments where you’ve found welfare-certified meat, eggs and dairy or plant-based alternatives! 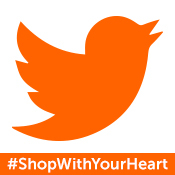 If you found what you were looking for, let the business know you appreciate being able to shop with your heart!